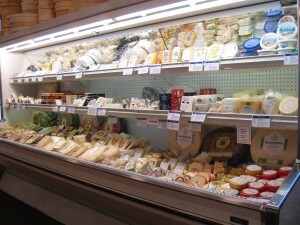 Stock your pantry from our wide array of cheese and gourmet foods gathered from all parts of the globe. We also carry a wide selection of fresh baked artisan loaves, scones, and cookies in our deli as well as full coffee service including cappuccinos, hot chocolate and Mighty Leaf Teas. 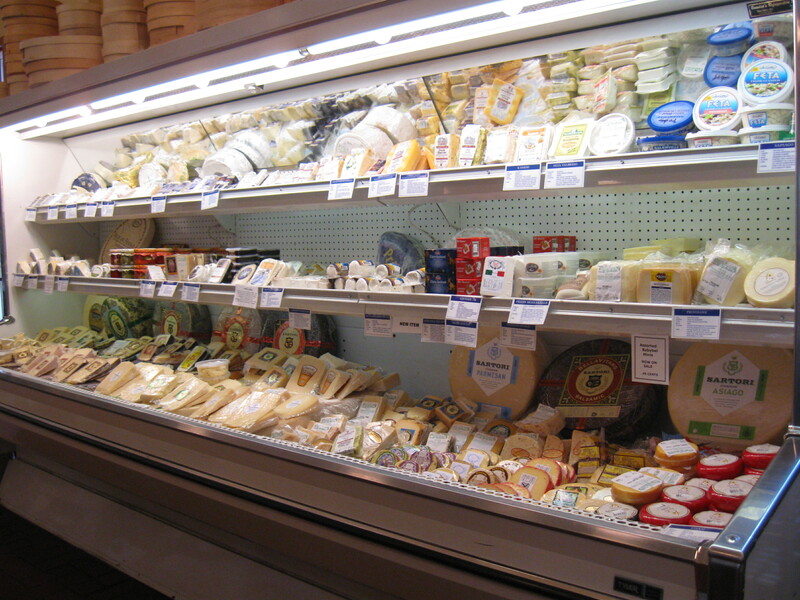 In our cheese case we feature: Danish Blue, Fromager d’Affinois, Brie, Gouda, Fresh Mozzarella, Feta, Apple Smoked Cheddar, Pleasant Ridge Reserve, Irish Cheddar, Swiss, Longhorn, Colby, & Curd – both plain and garlic. Click Here to download the take out order form. Fax or phone your order to the Nelson Store. Events will be listed here as they are scheduled. Closed on Easter Sunday, Thanksgiving Day, Christmas Day and New Year’s Day. Our normal daily hours are 9 am – 6 pm, Monday through Sunday. COPYRIGHT © 2019 The Original Nelson Cheese Factory. All rights reserved.